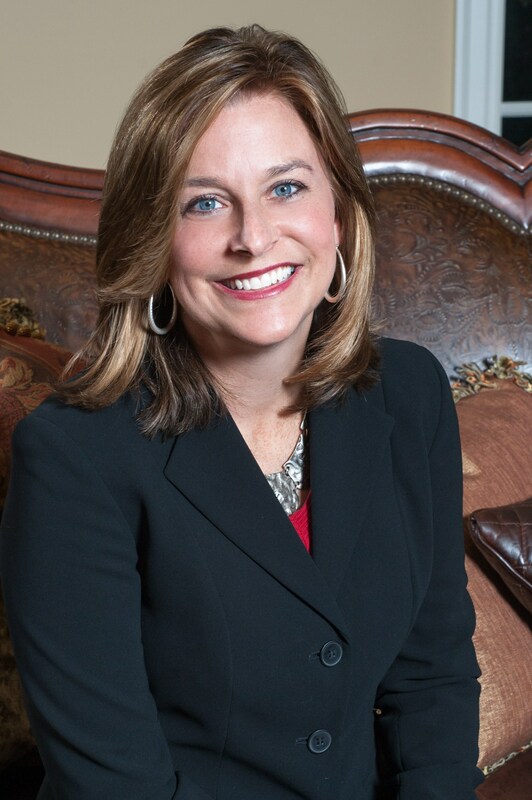 Harden Jackson is pleased to announce that attorney Christine Douglas has been trained as a Parenting Coordinator and is now accepting clients. Christine practices solely in the area of family law and is a Certified Family Law Specialist, as certified by the Family Law Certification Board. She has extensive mediation and trial experience and completed the American Bar Association’s Family Law Trial Advocacy program in Denver, Colorado. She has been practicing for over sixteen (16) years and has extensive litigation experience managing heavy volume caseloads in complex, contested family law matters. A Parenting Coordinator (PC) is a court-appointed “special master” tasked to assist parents with the development, implementation, and monitoring of parenting plans in hopes of reducing re-litigation. PCs also help parties and their children adjust to divorce and resolve impasses between parents. A PC’s authority is specifically defined by the Court through an Order of Appointment prepared by the parties and their attorneys. The order outlines which matters a PC can address as well as confidentiality, length of appointment, authority to request information, fees, etc. Tagged: "Indiana family law" and "parenting coordinator"